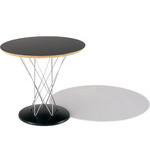 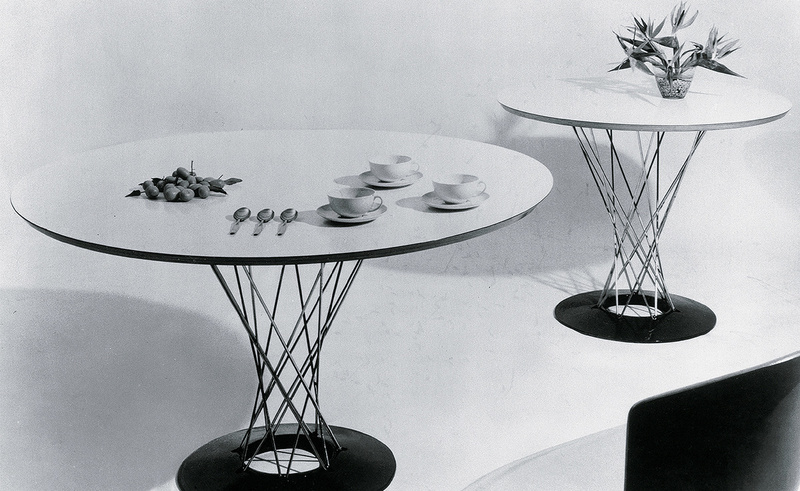 The Noguchi Cyclone table was conceived in 1953 as a rocking stool made of metal wire and wood. 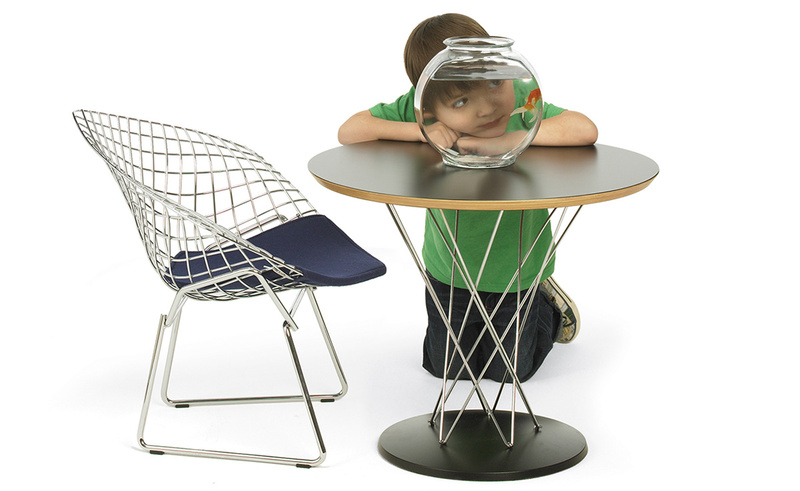 Noguchi's playful object was manufactured the following year in varying sizes, and later evolved into a table that became a companion piece to the Bertoia wire children's chair. 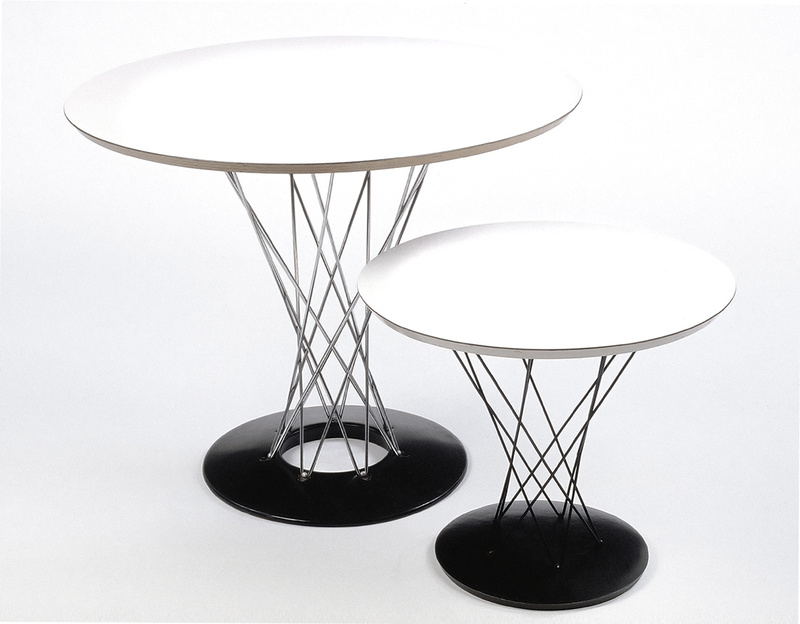 Reintroduced by Knoll in collaboration with the Noguchi foundation, the design is now being meticulously produced from Noguchi's original drawings. 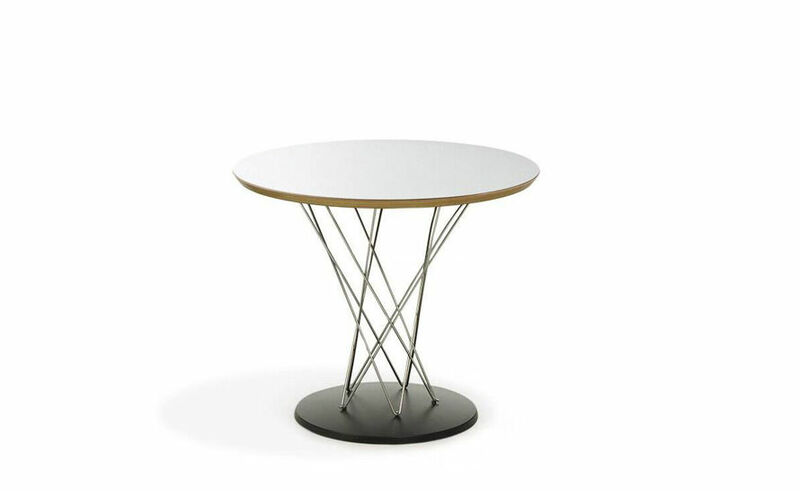 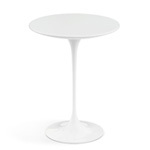 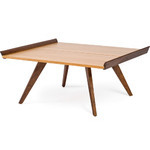 Knoll is the only authorized and licensed manufacturer and each piece features a signature plate under the table top bearing the KnollStudio logo and Isamu Noguchi's signature. 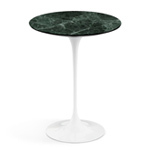 Available in black or white laminate top. 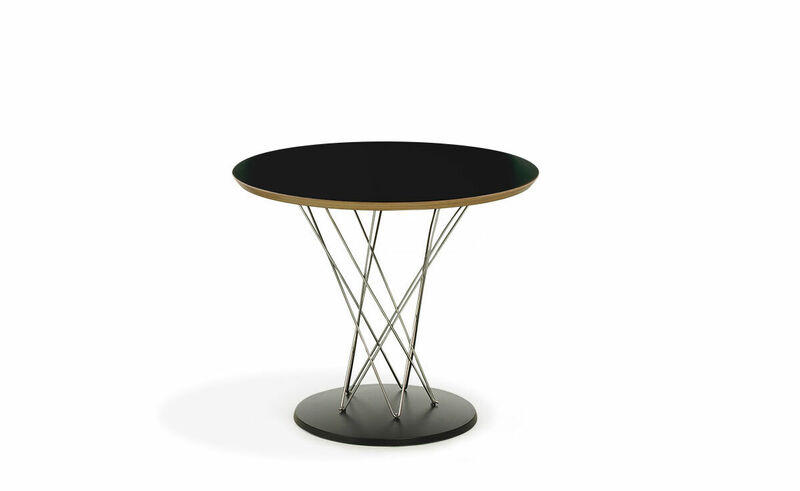 20" h | 24" dia. 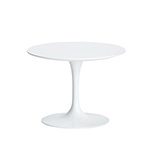 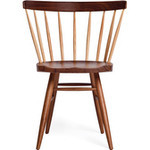 $1,539.00 + plus shipping in the continental U.S.